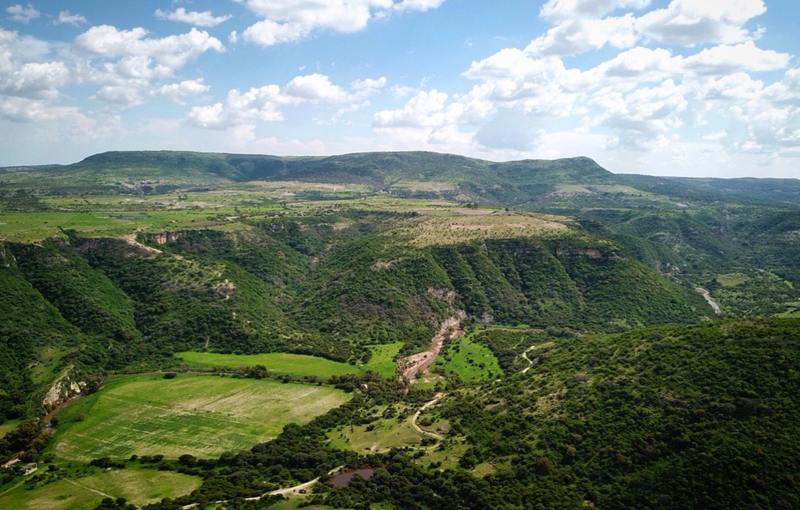 Our Central Mexico ranch and federally protected sanctuary has been continuously certified organic for ten years by BioAgriCert. Our cattle are of mixed breeds, which include Charolais, Beefmaster, Simmental and Cebu, live a healthy life, enjoying a peaceful existence, roaming free with an abundance of native grasslands, supplemented with sea salt, natural minerals and molasses. The ranch operates completely free of any herbicides, pesticides, artificial fertilizers or any other synthetic additives. We have three on-site butchers and process and package all of our beef products, and well as produce a line of organic pet products, and organic bone broth.